surface to make it safer by design, color, and anti-skid. 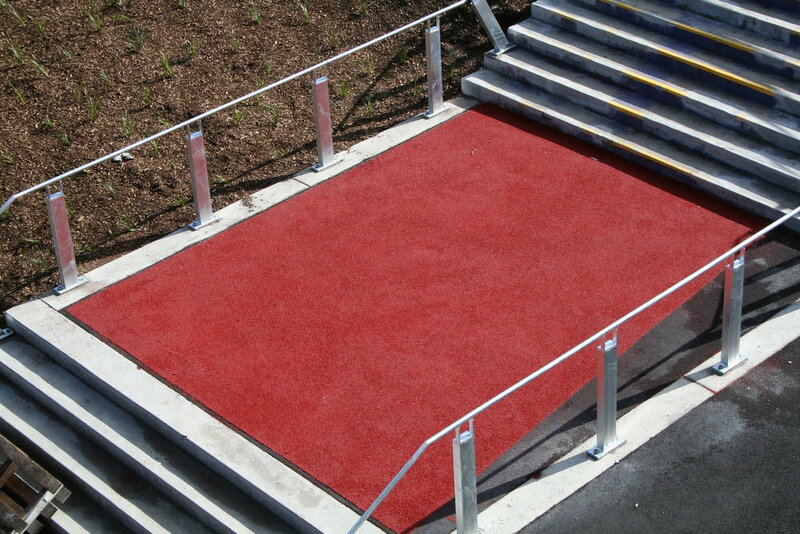 Using the Ruby Lake Glass Spray-On Kit any surface, big or small, can be transformed into an anti-skid surface. Spray on in a single application, dries into a hard, weatherproof, textured render.